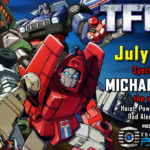 TFcon Toronto 2019 will take place July 12th to 14th at the Hilton Mississauga/Meadowvale, 6750 Mississauga Road, Mississauga, Ontario, L5N 2L3, Canada. 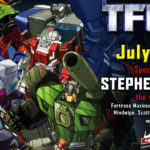 Online booking for the TFcon Toronto 2019 hotel block is now online. 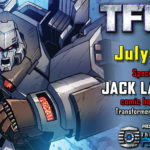 You can also call the hotel reservation department direct at 1 800 445 8667 and ask for the TFCON rate to receive the discounted pricing of $110 per room. This is the guaranteed best rate available as per our contract with the hotel. 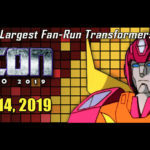 Please support the convention by booking the TFcon rate which shows that the convention is bringing business to the hotel and keeps us able to run TFcon. The group rate is good for July 8th to July 24th. Please book early as the block will sell out. 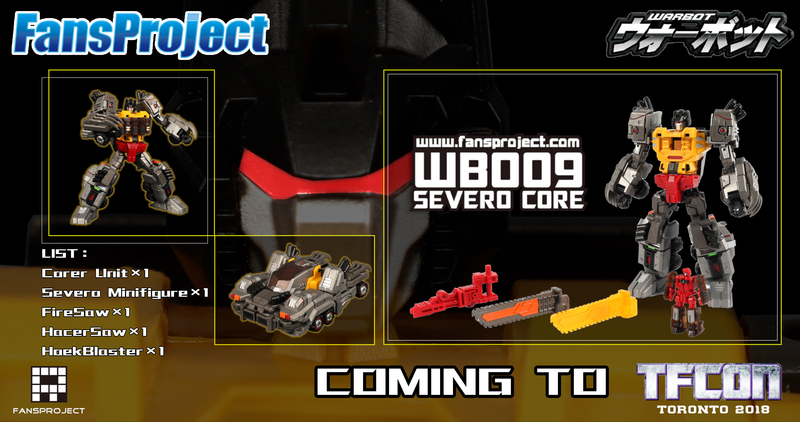 The hotel block will close 2 weeks prior to the event. No deposit is required to reserve your room now. You have until up to 72 hours before your reservation to cancel your room if you can’t make the convention. 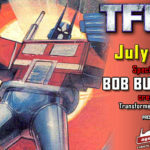 If you have an issue booking the TFcon rate please email us so we can assist you. 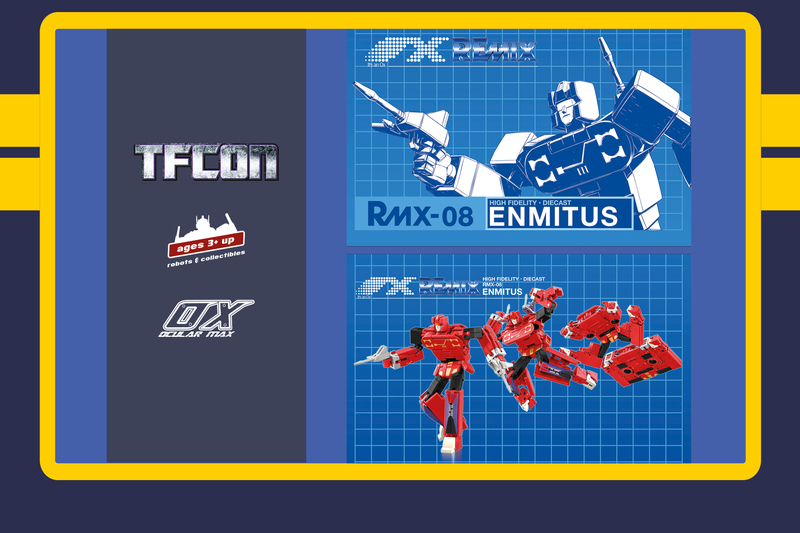 We are happy to reveal the TFcon Toronto 2018 exclusive Ocularmax Remix Enmitus which will be available to attendees at the Ages Three and Up booth at this year’s show.